Learn more about our first off-broadway production! We had an amazing time re-telling the timeless classic, Babette’s Feast. Check out the work we did with Mako Fujimura to support Martin Scorsese’s movie, Silence. Click here to learn more about our new documentary, Clarkston. This documentary tells the life changing story of a small city in Georgia that is known as a city of refugees and the most diverse square mile in America. 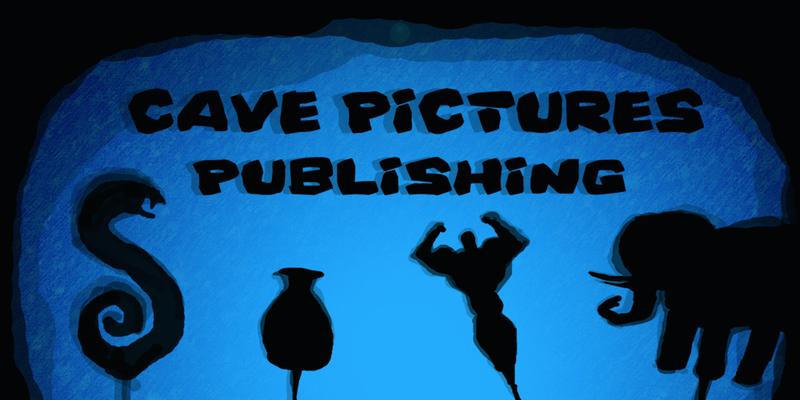 Click here to learn more about our new graphic novel company, Cave Pictures Publishing. We will be publishing our first five projects this year! Creative content with a purpose. More Production[s] is an agency specializing in cause marketing, creative content production services and political advisory services. Babette's Feast - where the ordinary becomes extraordinary. Now playing at the Theatre at St. Clement's, NYC. For more information and tickets, please visit https://babettesfeastonstage.com. CLARKSTON (working title) is set in a tiny city outside of Atlanta which at first glance, seems like a typical Southern town replete with railroad crossings, family owned restaurants, churches, and schools. But look again and you’ll realize that this town is anything but typical. In Clarkston, Georgia, the sights and sounds of refugees from dozens of countries and hundreds of ethnicities collide. Clarkston is often referred to as the “Ellis Island of the South.” It is indeed the most diverse square mile in the world…and certainly one of the most welcoming. Through intimate and interwoven character-driven stories, CLARKSTON explores the inner-workings of this unique place and exposes the innumerable obstacles its residents face. It is an astounding and inspirational story of acceptance, goodwill, enterprise, collaboration and optimism… and what it truly means to be an American.